Flame Retardant Polythene is a temporary screening protection material widely used for internal and external building tasks as its ideal for covering, draping or hanging. 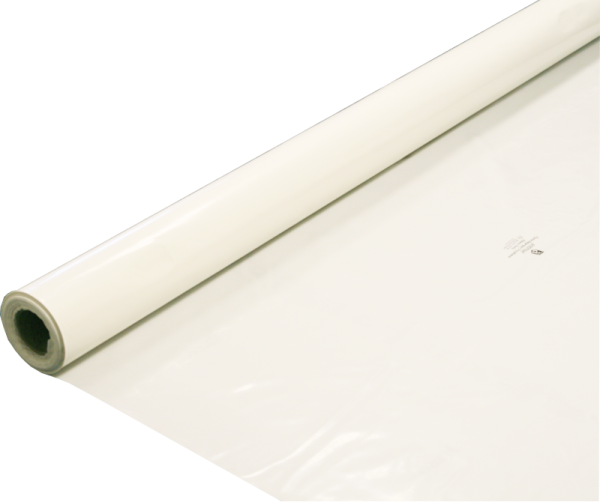 Available in 4m x 50m rolls the polythene can be cut to size to provide quick and effective protection from dust, dirt and other hazards. These rolls are certified by the Loss Prevention Certification Board (LPCB) in compliance with Loss Prevention Standard (LPS 1207). This is the performance standard for approving protective materials used internally whilst buildings undergo refurbishment or construction. Available in 4m x 50m rolls.